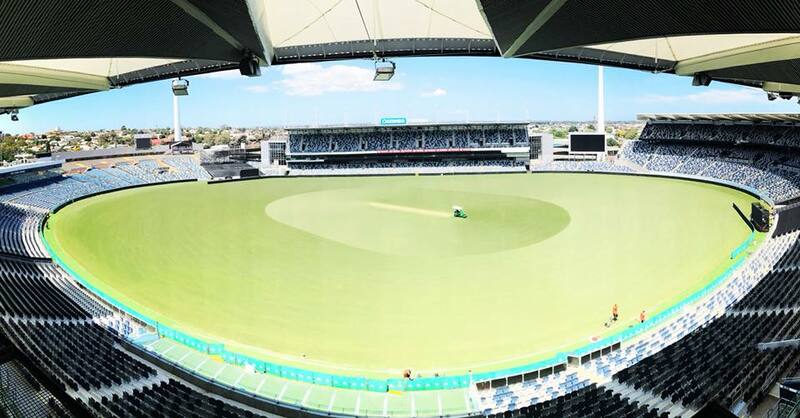 The Kardinia Park Stadium Trust and the Geelong Cricket Association are thrilled to announce that the 2018/19 Geelong Advertiser T20 cricket Grand Finals will be held at GMHBA Stadium for the first time this January. One week after the heroes of the Big Bash including Aaron Finch, Chris Lynn and Brendon McCullum light up Australia’s best regional Stadium, our local stars will get their chance to compete on the hallowed turf of Kardinia Park. The January 20 event will see the Division 1, 2 and 3 Grand finals played back to back in a huge day of community cricket action. Today’s announcement follows other recent community sporting events held at the Stadium including Galaxy United’s ‘Celebration of Women’s Football’, the Geelong Football League finals and Octobers ‘Festival of Sport’. Further details of the event will be announced at later date.